Home / Long-Term Care Planning / Does Caretaker Child Exception Apply to Estate Recovery? We lived with my mother-in-law in her house for two years prior to her being a Medicaid recipient for adult day care for Alzheimer’s patients. She never went into a nursing home and died in the home. She was sick enough that she could not care for herself. We fed , bathed, clothed and toileted her. My wife along with her four sibling would inherit the property. Now they’re being told that the house is subject to claim to reimburse Medicaid for its expenses paid out for my mother-in-law’s care. Why doesn’t it qualify for the “caretaker child” exception? Congress created the “caretaker child” exception to the usual Medicaid penalties for transferring assets but did not create a similar exception from estate recovery. In most cases, if you transfer assets you will be ineligible for Medicaid coverage of nursing home care for the following five years. 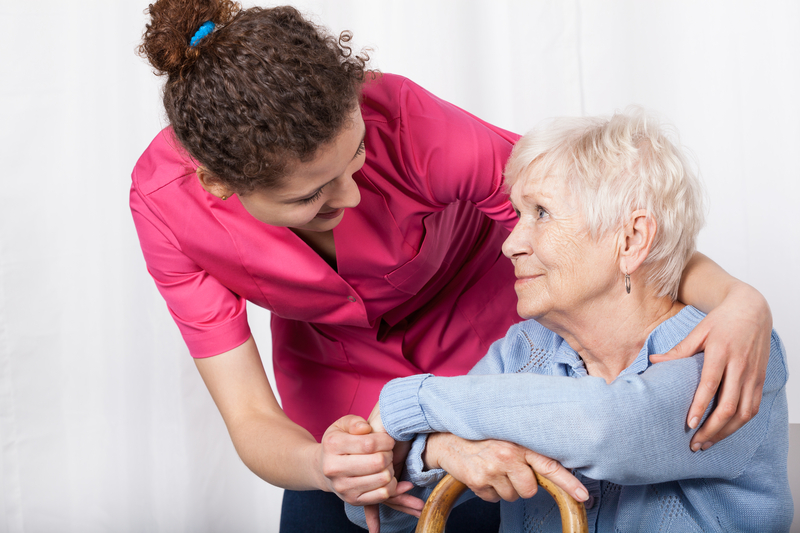 One of the exceptions to this rule is the transfer of the home to a “caretaker child,” defined as a child of the nursing home resident who lived with her for at least two years before she moved into the nursing home and during that time provided sufficient care to delay the nursing home placement by at least two years. Congress wanted to reward children who took care of their parents and encourage them to do so, thus saving in Medicaid expenditures by postponing nursing home placements. It sounds like your wife would have qualified for this exception. However, Congress in its wisdom did not extend this incentive to Medicaid’s right to recover its expenses from the probate estates of deceased beneficiaries. There is, however, another provision that might help in your case. The states are required to provide a hardship waiver to estate recovery. The rules are different in each state and can have strict deadlines. I encourage you to consult with a local elder law attorney to determine whether your wife would qualify for this exception. You can find one at the ElderLawAnswers website. Click here for more information about the Medicaid transfer rules and here for an explanation of Medicaid estate recovery.